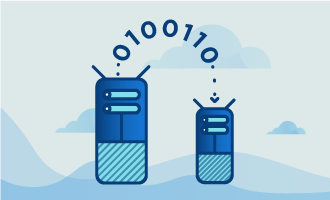 DRBD, or Distributed Replicated Block Device, is a special kind of data storage that uses multiple servers. 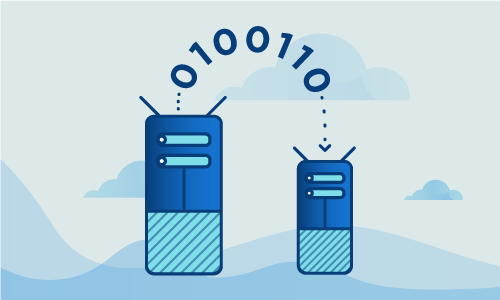 A “primary” server stores the data, and the other “passive” servers act as mirrors of the primary. If the primary server fails, one of the passive servers will then become the primary. DRBD is an excellent solution for preventing data loss for businesses of any size. Additionally, the codebase is open source under the GNU General Public License (version 2), meaning it can be tweaked for the needs of an individual company. • 2 Nodes (Cloud Server or Dedicated Server) running Ubuntu 16. Ubuntu 16 only has DRBD version 8 in the repositories. Fortunately, you can upgrade to version 9 with not much trouble. 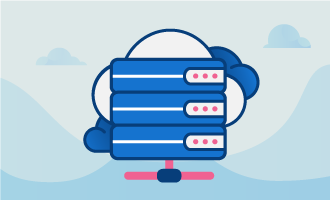 Once it’s installed, you will have to ensure that your server’s hostname will be resolved to the IP Address that you’ll be using for the cluster. This requires a quick edit of /etc/hosts. Open the file in a text editor and replace 127.0.0.1 (the loopback address) with the server’s hostname. Additionally, the Network Time Protocol, or NTP, must be installed on each server for accurate time syncing. Each host should have an additional unused disk on partition. On each of these disks, create a partition of the same size. This is where the data will be replicated. Next, on each host edit the DRBD configuration file, which should be located at /etc/drbd.conf. Load the kernel module on each system. Then simply bring the mirror device online with this command. Afterwards, format and mount the disk. Finally, perform apt-get update so that Debian will recognize the updated repository. After that, you can run the apt-get upgrade to upgrade DRBD to version 9. DRBD provides a secure, reliable way to ensure data never goes missing upon HD or server failure. You can add as many servers as you like for extra redundancy. If this guide was helpful to you, kindly share it with others who may also be interested.